"UNBELIEVABLE HUGE VALUE" This "T" Slip is a Total is 130' Long x 29' Beam. 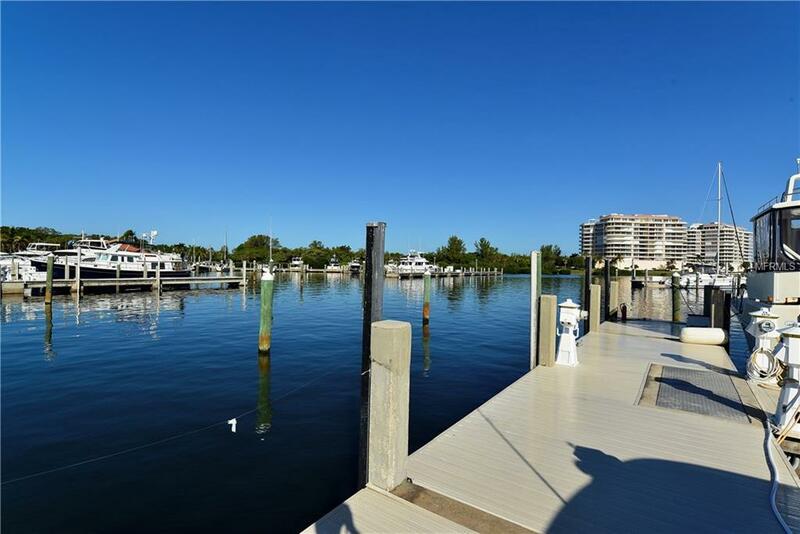 T Slip is Situated on the North East End in the Best Location of the Marina for Easy In and Out. 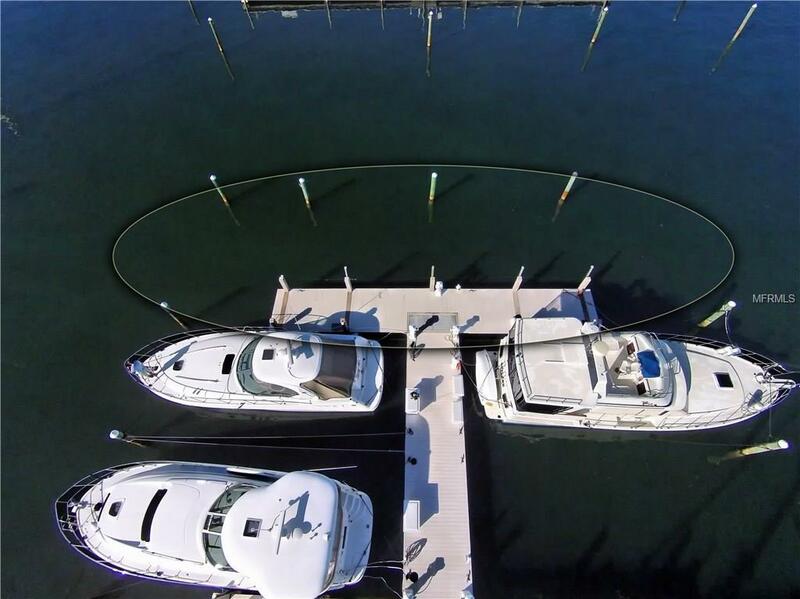 Marina has every possible Amenity for your Yacht. 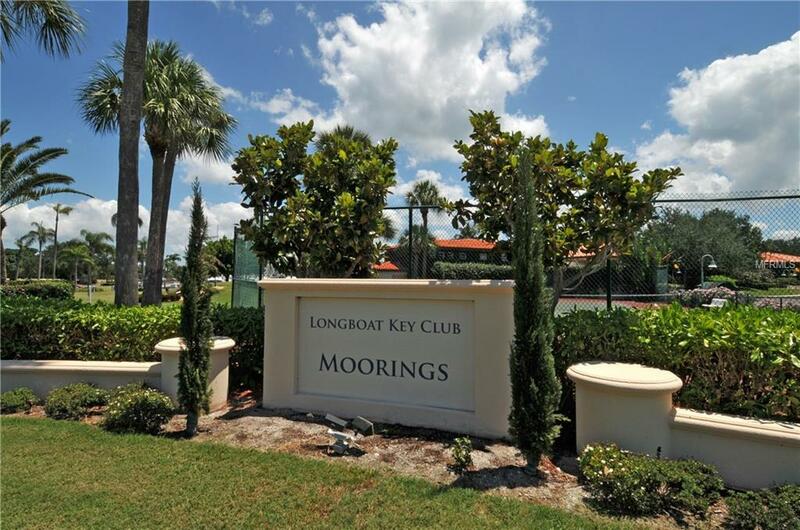 The Moorings Marina is located among 450 Acres of the Resort at the Longboat Key Club. 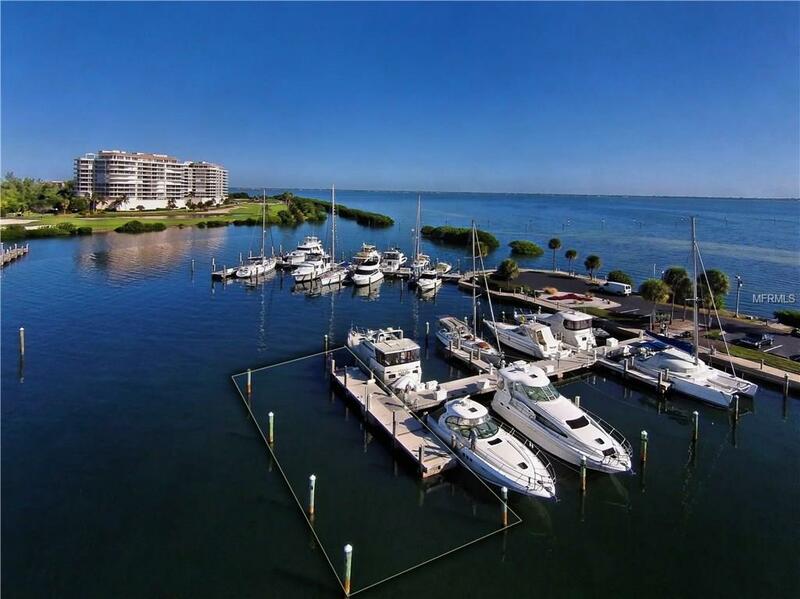 It is the largest Marina on the West Coast of Florida. Please request a brochure for further information. There is NO COVENANT attached to this Slip.